After graduating from the Rhode Island School of Design, Françoise Séjourné began her career by designing clothing for Esprit and shoes for Sam & Libby. It wasn’t long before she was consulting Gap on color trends and starting not one but two successful businesses. This high-energy lifestyle left Séjourné craving one thing: a comfortable place to sit and relax. And that’s when she created the Outdoor Eazy Bean Everest Chair (2010), which led to the launch of Séjourné Studio. 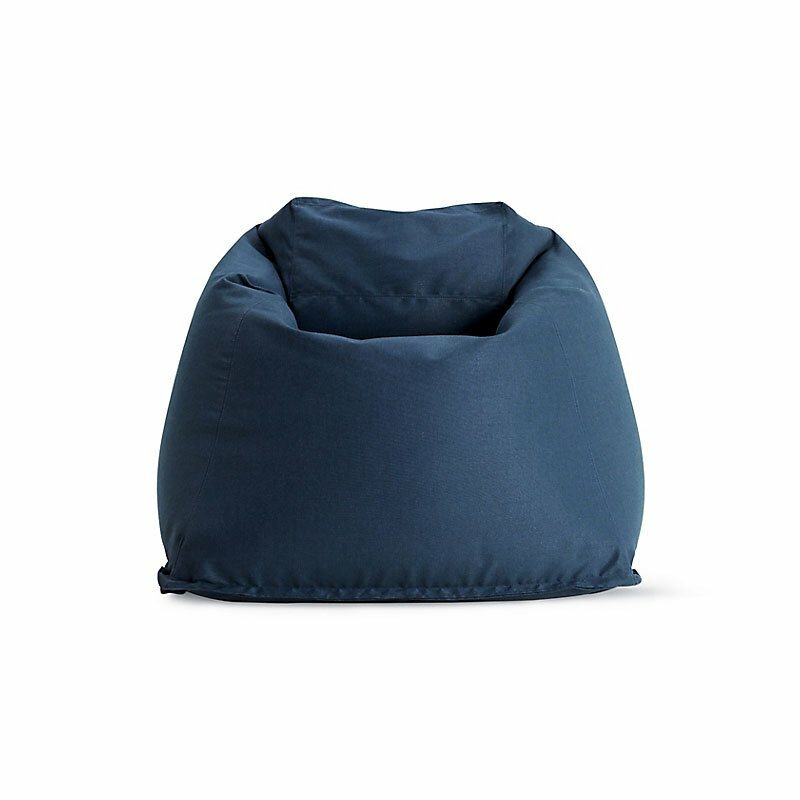 A luxurious twist on traditional beanbags, it’s really more like a chair, allowing you to sit in an upright or reclining position. Upholstered in UV- and mildew-resistant Sunbrella fabric to withstand the elements. Made in U.S.A.